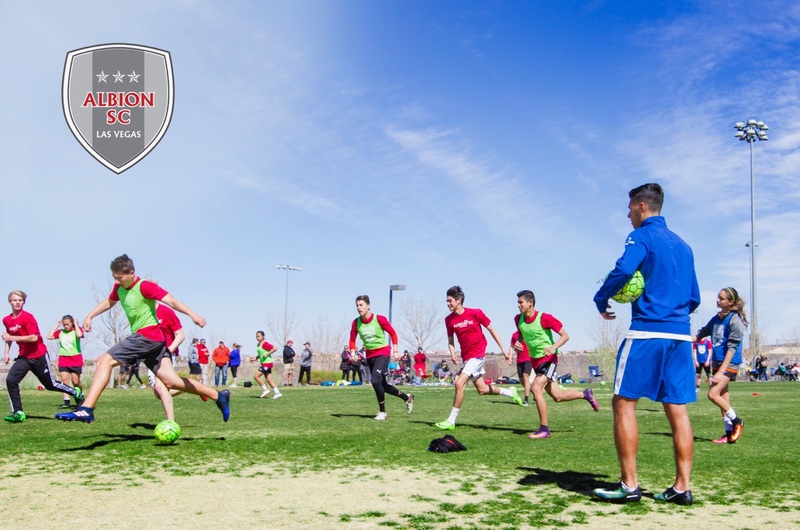 Albion SC Las Vegas has assembled one of the best youth coaching staffs in the US all with extensive playing and coaching background. Each coach has a playing resume that includes playing at the high school, college, or professional level along with experience coaching youth competitive club and/or high school level. Each coach has obtained all necessary National Coaching Licenses. The Albion SC coaching staff has majority National A & B License coaches with the goal to have the entire coaching staff with at least the National C License. In addition, each coach has committed to joining the Albion SC with the same vision and goals that the club is working towards and will operate as a team and staff of coaches for the club. The coaching staff is committed to following the club curriculum, focusing on individual and team development and playing a style of soccer that represents Albion SC.